I’m getting a lot of questions lately regarding web page titles. There seems to be a lot of confusion even as to what the page title is! When I think about it, I’m not really surprised. Do we mean the title we see on the page? Or is it something else? Well….It’s something else. Or perhaps both! Confused? Ok, well here goes for an explanation. The title as far as SEO goes, and by that I mean the title that Google will index and you will see in the SERPS, is the meta title, not the title you might see on the page. You’ll see it if you look for the title tag in the source code of the web page. Getting this meta title crafted correctly is very important and really not hard for anyone to do. With a WordPress website, you only have to install a plugin called Yoast and changing these meta titles is easy. Once you have Yoast installed and activated, look towards the bottom of one of your web pages in the admin of your site. In the Yoast section, look for edit snippet. Here you can alter the meta page title. Yoast has a traffic light system that will go green when you are zone of a good character count. This will be between 50 and 60 characters. The reason why it isn’t a fixed figure is that it’s the pixels that are being counted and not the actual characters. Confusing? I agree! But there it is! So if you hear or read about titles or title tags, title tags means the meta title. Not the title you view on the page. Google indexes the meta title. In my opinion, the trouble with all of this is that people get a bit fixated on trying to write meta titles that they think will get them on to page one of Google. Sometimes admittedly in can work. I wouldn’t bet my business on it though. If it works for a while it may not work forever as Google is always making changes to the algorithm. Not saying you shouldn’t try to write decent page titles but be aware that online marketing is far more than getting a few page titles looking good. Personally, I’m no longer a fan of SEO as such at all. It has too many bad connotations I think. SEO still smacks too much of getting around Google instead of doing what Google wants us to do. Which is write good quality relevant content that will help the end user. So to sum up. Yes the meta title is important. No it’s not worth agonising over. WordPress will automatically create a page title for you so it’s not like you’re going to publish a page without a title at all. If you can do it; Good. Probably I’d say thought hat your time is best spent doing this. Writing articles that aims to answering the questions that your potential clients are asking. Write as many as you can and then put links to them on your social media platforms and wherever you can to increase the visibility of your business. Like to know more? 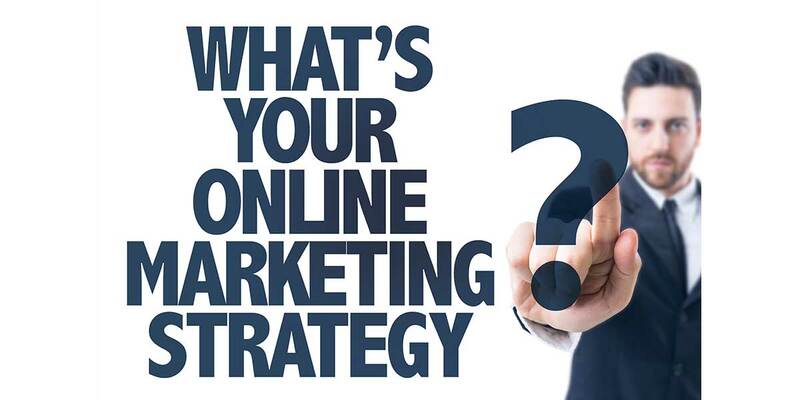 Like to understand more about online marketing? Give me a call on 01603 383477 or send me a message. I’d really like to have a coffee with you.